Asus Chromebook Flip C302 M7 Shows Up For Pre-Order In The U.K.
Officially unveiled at CES 2017, the Asus Chromebook Flip C302 with the Intel Core m3 processor has been sporadically available from Asus and other online resellers. Along with the Pentium model available via Best Buy, these two configurations are the only 2 we have seen available, until now. In a G+ post earlier today, +Brent Sullivan shared what appears to be a U.K. seller that is offering a pre-order option for not only the Core m7 model with 64GB storage and 8GB RAM but also a new variation of the Core m3 with 8GB RAM. Upon further investigation I found a number of sites in the U.K. that list as many as 3 different configurations of the Asus Chromebook Flip. Each carrying a unique model number, none of the units are listed as available. The two current models for sale in the U.S. carry the model numbers C302CA-DHM4 (Core m3) and C302CA-RHPDT11 (Pentium). Listed just this week on Amazon U.K. is the Core m3 model number C302CA-GU010 with the same internals as the one selling here in the states. Now we get to the confusing part. Three new model numbers have appeared on various sites with various pricing. 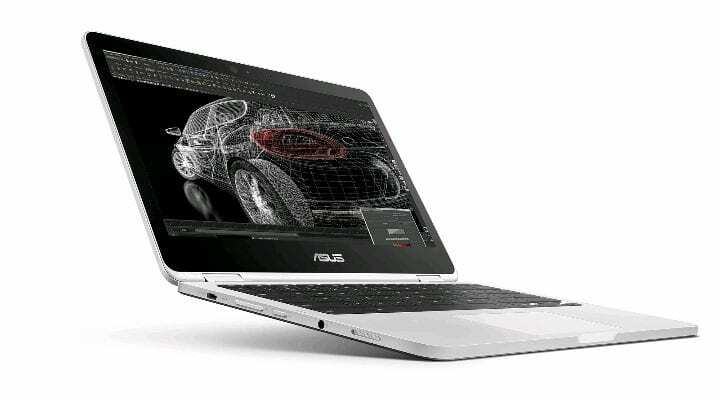 Also listed is the yet-to-be-seen Core m7 model (C302CA-GU017-OSS) equipped with 64GB storage and 8GB RAM for £866.45 including VAT. The next listing is even more intriguing. 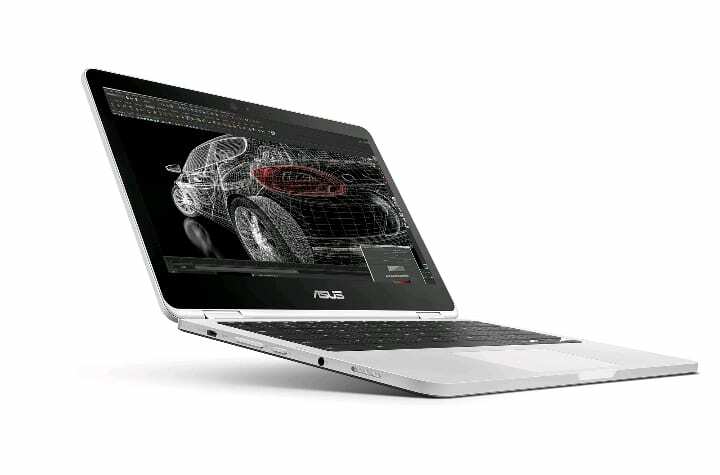 Here we see the first model equipped with 128GB storage as advertised on Asus’ landing page for the Chromebook Flip. Oddly enough, this version (C302CA-GU012-OSS) sports the Core m7 but only 4GB RAM. This model will set you back £914.28 including VAT. A quick search of these model numbers will find you any number of sites listing the Asus for pre-order for any range of prices. With no official announcement from Asus as to the release of the upper-echelon models, your guess is as good as ours as to the validity of these listings. It most certainly wouldn’t be the first time we’ve seen new devices listed prematurely in the wake of market frenzy. If you find yourself in a position to order one of these Chromebooks let us know your experience. We will be keeping a close eye on these sites for updates and look forward to hearing an official announcement from Asus. In the meantime, if you’re looking for the Core m3 model, it is in stock and ready to ship from the link below. U.K. customers, the Core m3 model is officially up for pre-order here.